“If you talk, you’re only repeating what you already know. Well, I guess I got tired of repeating what I already knew. In October of 2014, I bought a van, put my stuff in storage, threw my dog Charlie in the passenger seat and headed around the country to try my hand at listening to conservatives. 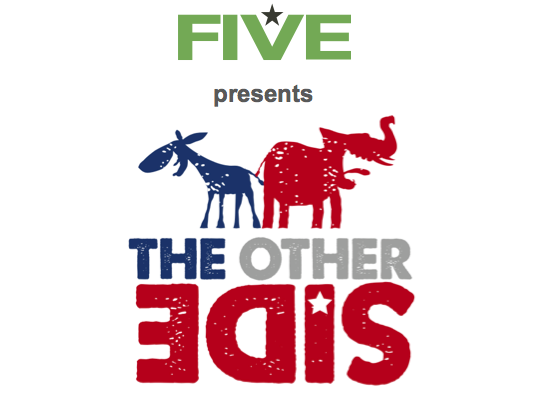 The Other Side: a liberal democrat explores conservative America is the result. I hope you enjoy it.